It’s hard when you want to know everything. That’s the mindset that traps a lot of people beginning their careers. 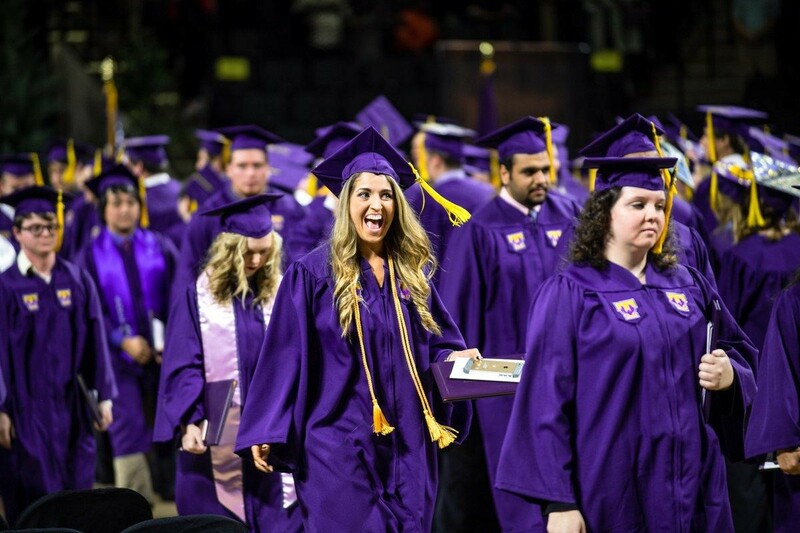 If you’ve recently graduated from college, spent your last year grunting through entry-level work, and feel you’re entitled to some recognition, remember these 9 principles and you’ll be on your way. Treat people well, not because they’ll always treat you well, but because it’s the right thing to do. This includes never stepping on anyone to step up. If you do, you’ll probably hit them again on your way down. You don’t have to go to college to be successful. You can live virtually anywhere. You don’t have to get a desk job at a big company. The longer I live, the more I realize that most of the rules we consider to be written in stone aren’t even written down. Make your own rules about your own life. People don’t like what they don’t understand. Conversely, people accept what is clear. Don’t hide from reality. Speak truth into peoples’ lives. You may catch some backlash occasionally, but the people who matter will respect and cherish you for it. Learning creates knowledge. Knowledge creates expertise. Expertise creates value. You don’t need a teacher. Read a ton and ask smart people hard questions. There are two things people love: 1) being asked for their opinions, and 2) surrounding themselves with people who want to grow. You aren’t entitled to earn anything. Money is one form of stored value, and it’s transferred when value is created. Figure out how to add value to other peoples’ lives, and money will flow. Who you know is important. Who you matter to is even more important. Create lasting relationships by helping others, who will eventually help you. Organize those connections (I like LinkedIn), and work to maintain the relationships. When you need them, they will be there for you. Successful people figured something out. Work to figure them out. How did they become successful? What steps did they take? You’ll often find those “overnight sensations” worked hard for a very long time. Look for someone whose work or lifestyle you’d like to emulate; don’t spend time trying to replicate success you don’t even want. Fear causes strange and terrible things to happen. It will force bad decisions, impair your logic, and drive you to behave irrationally. It also makes things seem far worse than reality. Seriously, what’s the worst that could happen? Oscar Pistorius made it to the semifinals of the 400-meter sprint in the 2012 Olympics without either of his legs. Mark Zuckerberg is a self-made billionaire at the age of 28. Even if you kill it, you’re still not Overlord of the Universe. Don’t act like it. Cockiness is a career killer.